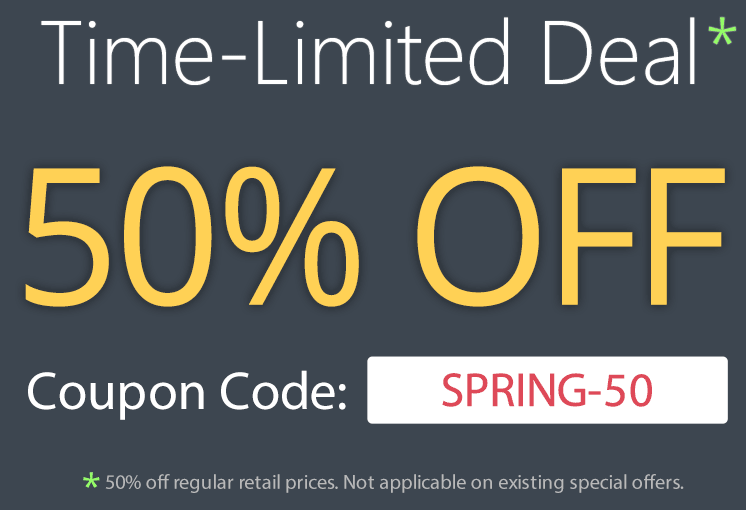 To celebrate Spring, we're glad to offer you all our products at half price! NEW! Mac OS X version available! Fluent Pro 2018 is a collection of vector icons. Style is modern & professional for Windows applications. 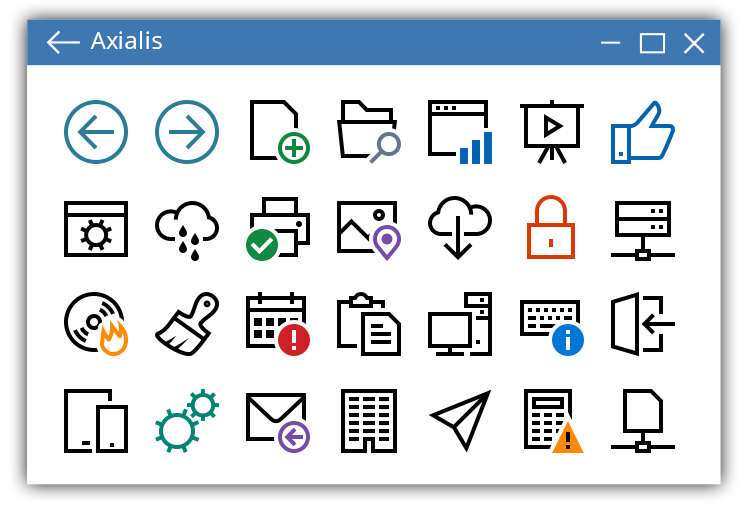 Pure Flat is a collection of Icons for developers in the style of office 2013/2016. 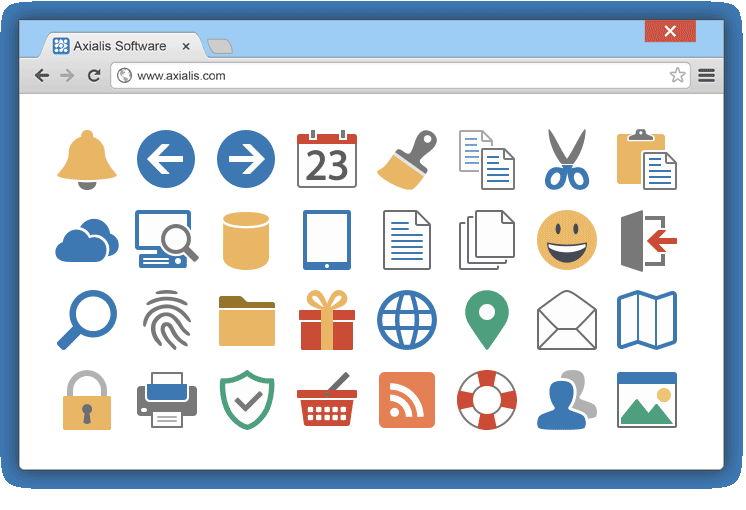 More than 32,000 icons are available in 21 sets, 8 sizes & various file formats. 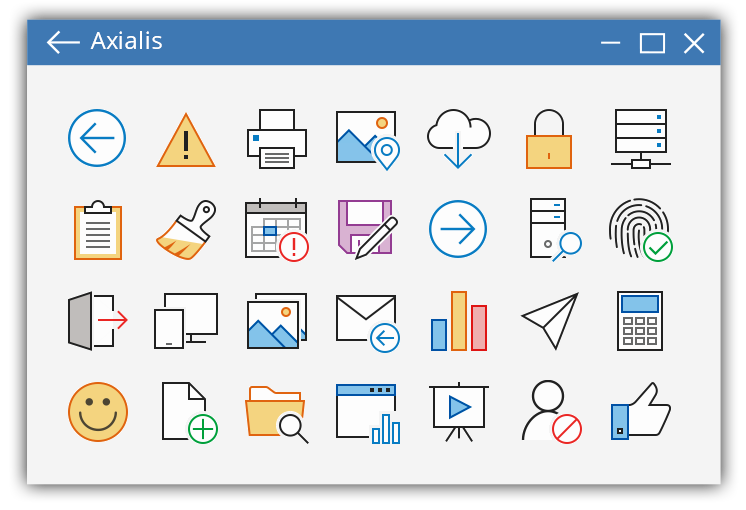 Ribbon & Toolbar is a collection of Icons for developers to be used in applications. More than 25,500 icons are available in 20 sets, 8 sizes & various file formats. 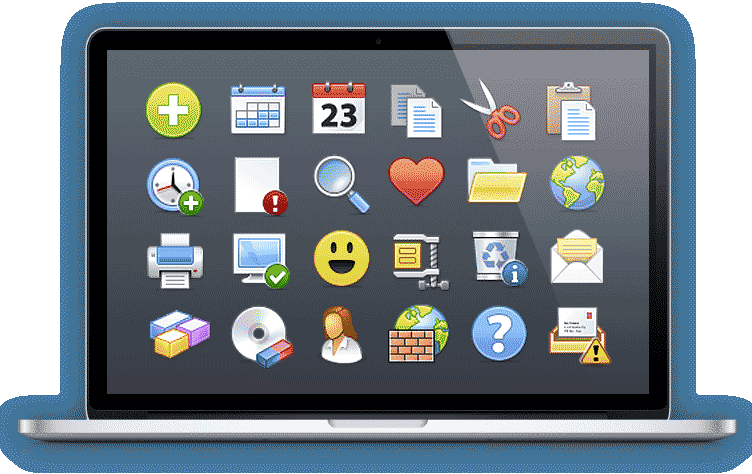 With IconWorkshop make your own icons for Windows, MacOS, iOS & Linux. Use the next generation icon tool to make professional icons in minutes. Make screensavers for all versions of Windows based on animated objects, photo slideshows, Flash movies and videos. 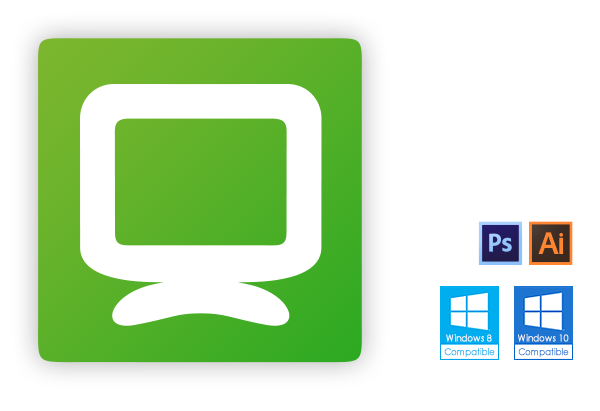 This icon set is made for use in Windows application toolbars & menus. The style is thin, lined & colored, inspired by the new icons introduced by Microsoft® in the products of Office 365® and 2019 suites. 423 icons to illustrate common functions and objects. Can be generated in vector (SVG, XAML, AI, EPS, PS, PDF) and bitmap (PNG, BMP, JPG, Image Strips) formats. Enter the future of professional icon creation today! 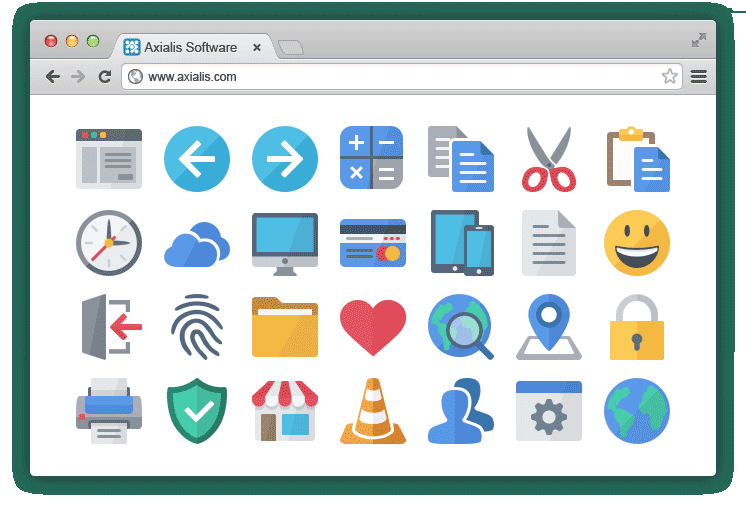 Axialis IconGenerator is a free icon production tool for professional developers, UI designers and illustrators. 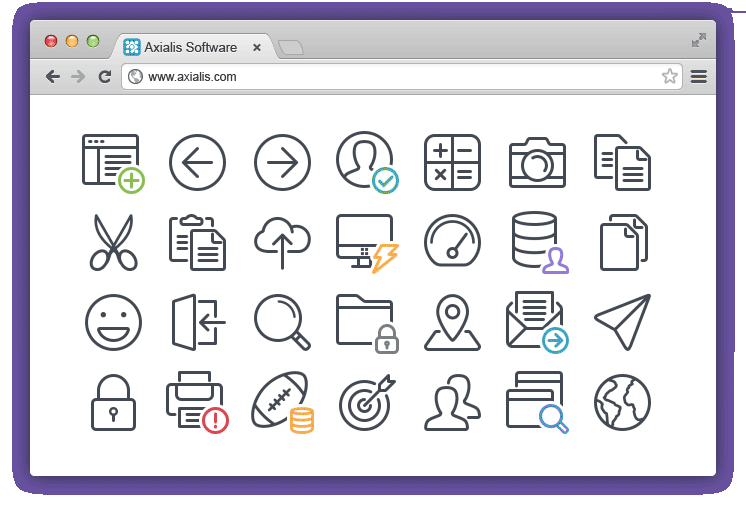 It lets you create icons in seconds from a database of ready-to-use icon sets. 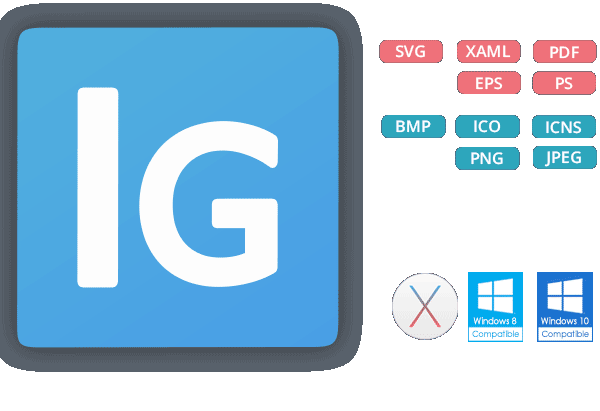 Supported vector formats are SVG, XAML, PDF, EPS, PS. You can also generate bitmap icons at all standard and custom sizes in PNG, BMP, JPEG, Windows ICO, Mac ICNS and Image Strip. Various overlay images are provided in each icon set. They let you illustrate actions or states associated to an icon such as add, remove, edit... You can also colorize your icons. 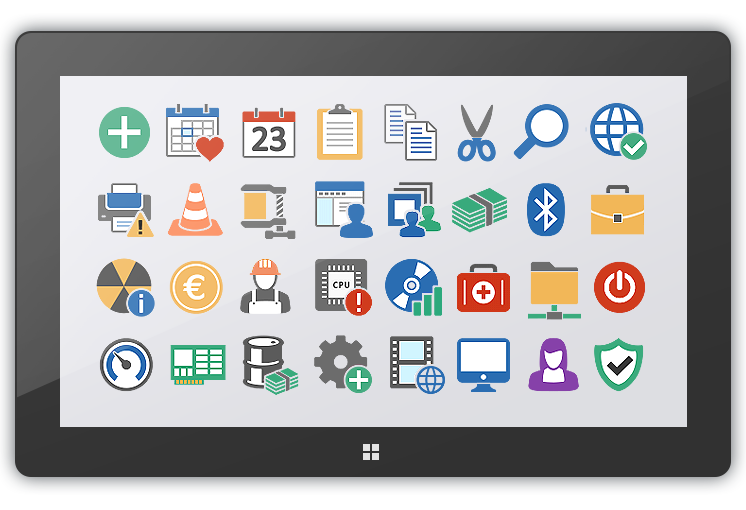 Icon set designed for use in menus & toolbars of Windows applications. Style is modern and professional, compliant with Microsoft® specifications for Fluent Design®. 406 icons to illustrate common functions and objects. Style is flat, colorful and professional-looking. 310 icons to illustrate common functions and objects. Icon set designed for use in websites & applications. The style is flat, colorful & slightly rounded which lets you create modern & friendly user interfaces. 330 icons to illustrate common functions and objects. Compatible with IconGenerator - Aligned on 24x24 grid. The style is lines, simplistic & slightly rounded which lets you create modern user interfaces. 315 icons to illustrate common functions and objects. Compatible with IconGenerator - Aligned on 21x21 grid. With IconWorkshop make icons for Windows up to 768x768 for Windows 10 and Mac OSX up to 1024x1024 for El Capitan. You can also create PNG icon images for iPhone and Android projects. 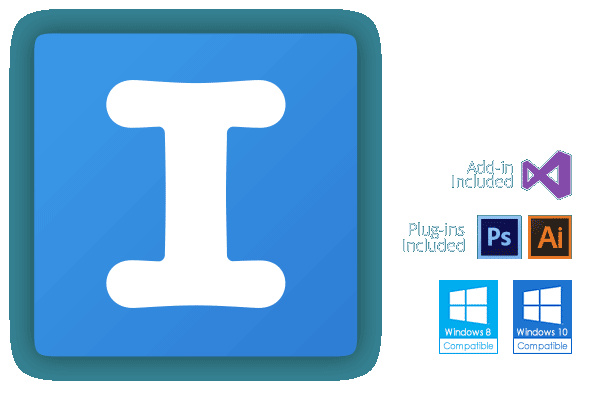 Make your own icons for all platforms with IconWorkshop. Don't struggle anymore with wide bitmaps for toolbars icons. Open Image Strips in IconWorkshop and edit each icon separately. As a developer, you'll appreciate this handy feature which permits working efficiently with Visual Studio. The plug-in creates a bridge with the VS IDE to enhance your workflow. If you're familiar with Adobe products you'll be able to make your drawings in Photoshop or Illustrator and generate your icons in seconds via the IconWorkshop Plug-ins. Create professional-looking static and animated cursors to customize mouse pointers in Windows, applications and web sites. Several built-in assistant permits creating animated cursors from existing animation files such as animated GIF, FLI/FLC Autodesk animations, RGB filmstrips with alpha channel and more. Use plug-ins for Adobe Photoshop and Illustrator and make your cursors in a few clicks. No limit to your imagination. Make screensavers based on Sprites (animated and moving objects), Adobe Flash movies, Photo Slideshows and Video clips. No complicated settings. All has been designed to let you be productive and get results in minutes. Use plug-ins for Adobe Photoshop and Illustrator to transfer your artwork directly in the application. Screensavers are compatible with all versions of Windows including Windows Vista, 7, 8, 10 (x32 & x64 versions). Create and distribute your screensavers royalty-free on an unlimited number of computers. An easy-to-use installer can be generated so your users keep smiling.